The Dinosaurs are taking over all three Zoos for 100 days! We visited Zoorassic at Werribee Zoo today and it was great. 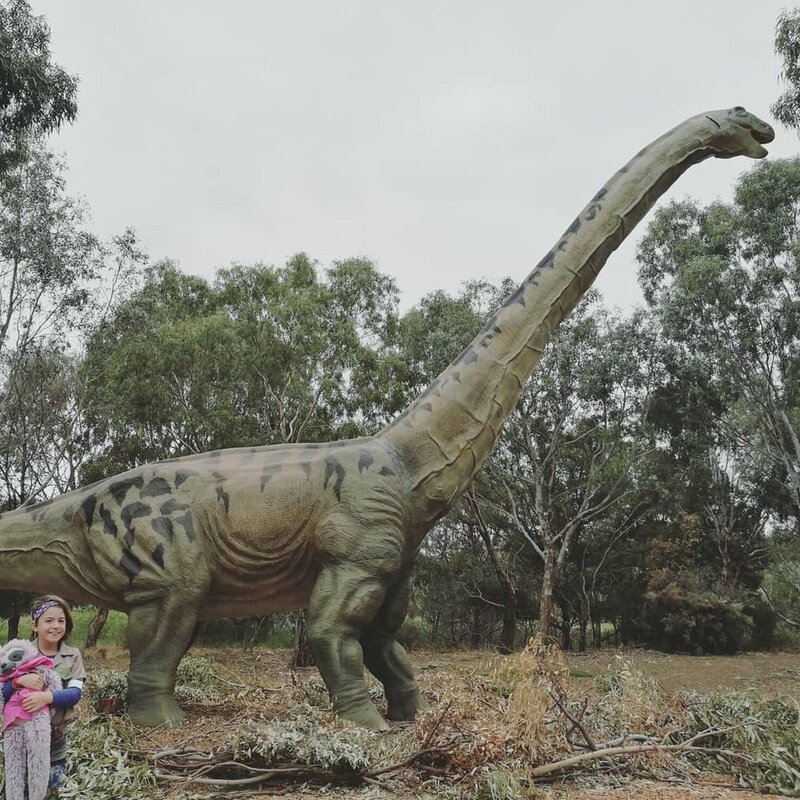 Twelve life sized moving dinosaurs roar at you along a fully accessible path and there is a dino dig for the kids to discover some fossils too. Entry is included with your zoo admission. Last entry to Zoorassic is 4.00pm each day. The Dinosaurs will be hanging out at Zoos Victoria until July.